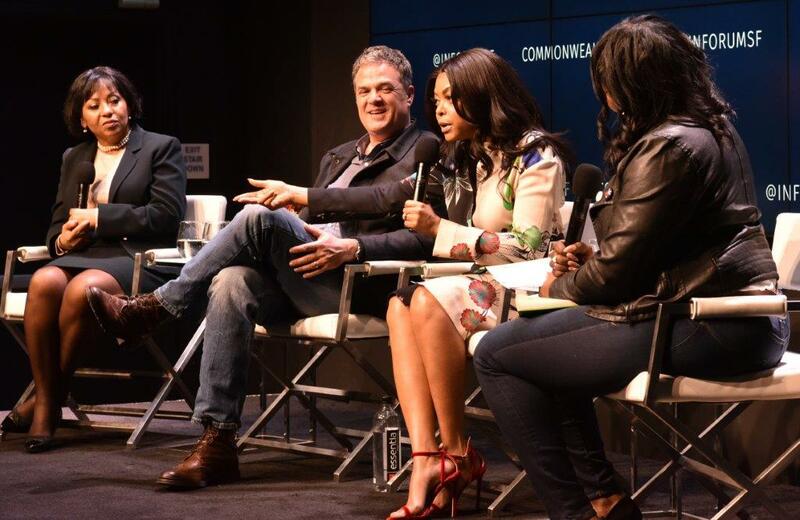 Join Golden Globe-winning actress Taraji P. Henson, director Robin Bissell and producer Dominique Telson for a powerful discussion about the civil rights era and their new film The Best of Enemies. While the 1960s in the United States were rife with violent tensions, Durham, North Carolina is a crucial anchor in the history of the civil rights movement. From hosting the country's first sit-in to various visits from the Rev. Dr. Martin Luther King, the city is the birthplace of many unsung heroes in the movement, including Ann Atwater. In 1971, civil rights activist Ann Atwater teamed up with an unlikely ally, KKK member C.P. Ellis, after a decade-long fued. Together they shared a goal to reduce school violence and ensure peaceful desegregation. 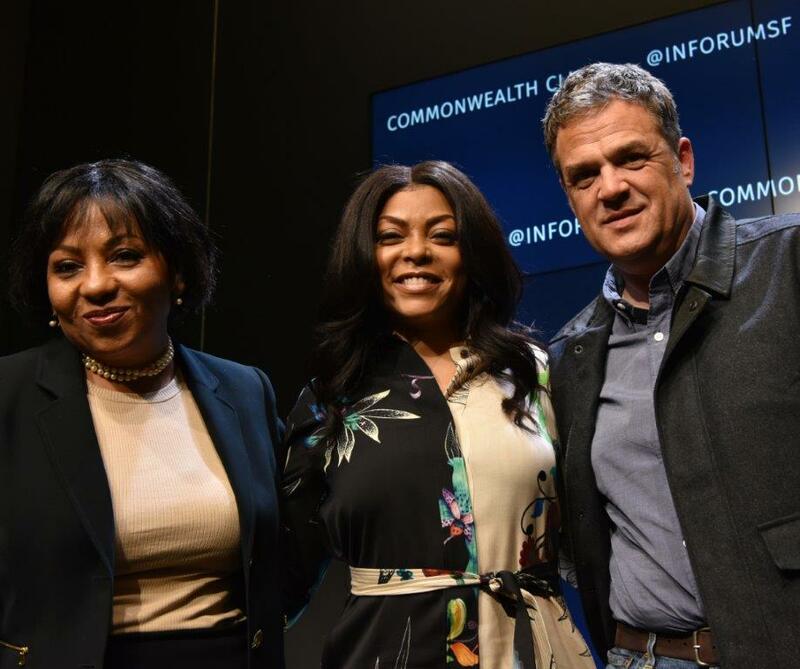 Atwater's story and her friendship with Ellis is finally being told for audiences around the world in the film The Best of Enemies, starring Taraji P. Henson. Henson rose to fame with powerful roles in the television show Empire and the films Hidden Figures and The Curious Case of Benjamin Button. 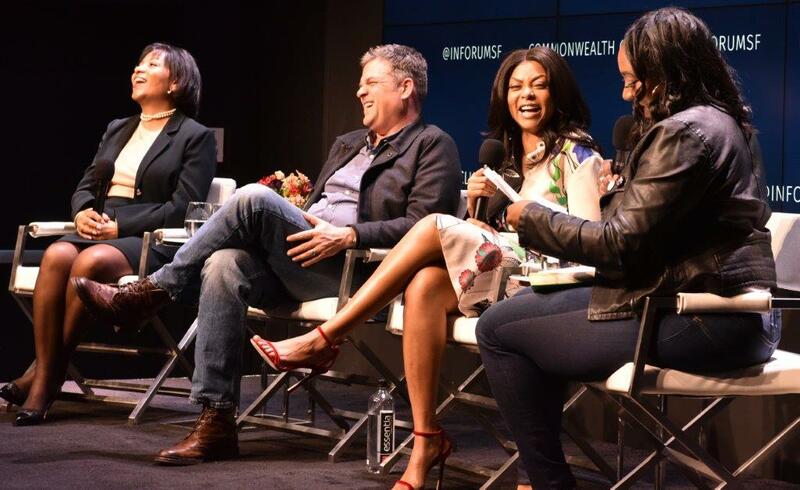 Tune in to a discussion with Taraji Henson, Robin Bissell, Dominique Telson, and Black Lives Co-Founder Alicia Garza, moderator. They discuss the making of the film, Atwater's incredible life, and the immense power of finding common ground with everyone. Click here to view broadcast. 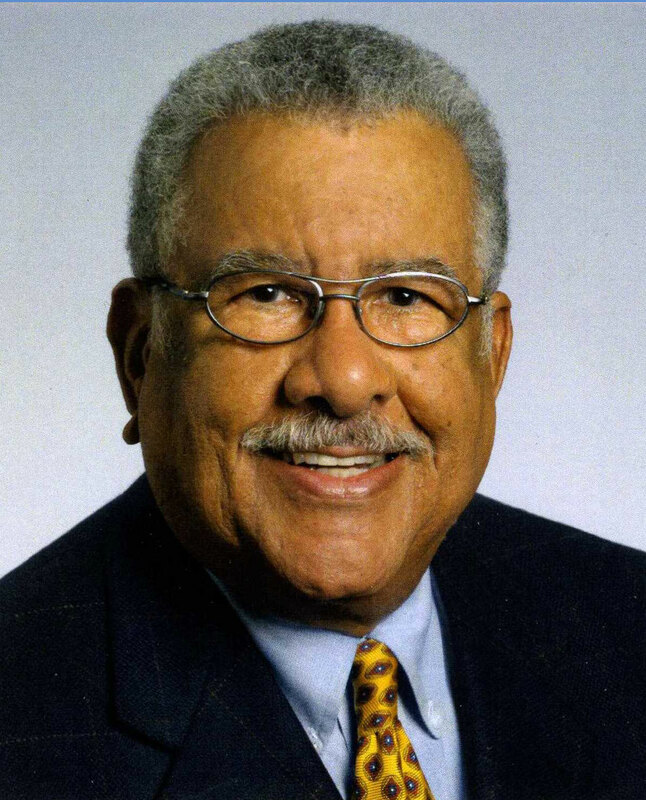 Internationally recognized psychiatrist, management consultant, and author of the classic book Black Rage, regarded as one of the most important books on blacks by the New York Times, Dr. Price M. Cobbs passed on June 25, 2018, at the age of 89. His book, co-authored with his colleague Dr. William H. Grier and released after the assassination of Dr. Martin Luther King and the subsequent unrest and riots, was the first book written that revealed the full dimensions of the inner conflicts of the desperation of black life in the United States. 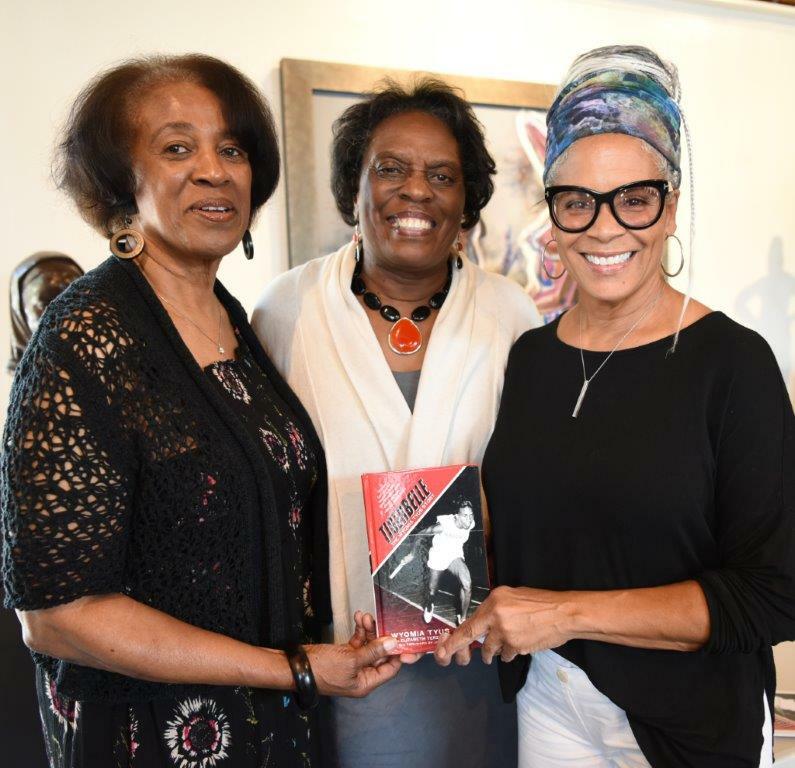 It addressed the effects of slavery, sexual myths regarding black people, the failure of schools for back children , mental illness, and psychic stress engendered by discrimination. 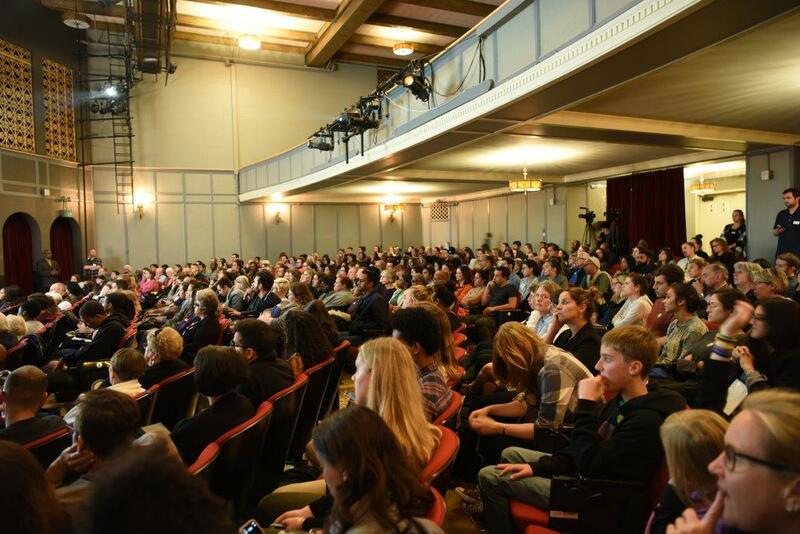 A memorial was held at San Francisco's Embarcadero Commonwealth Club. 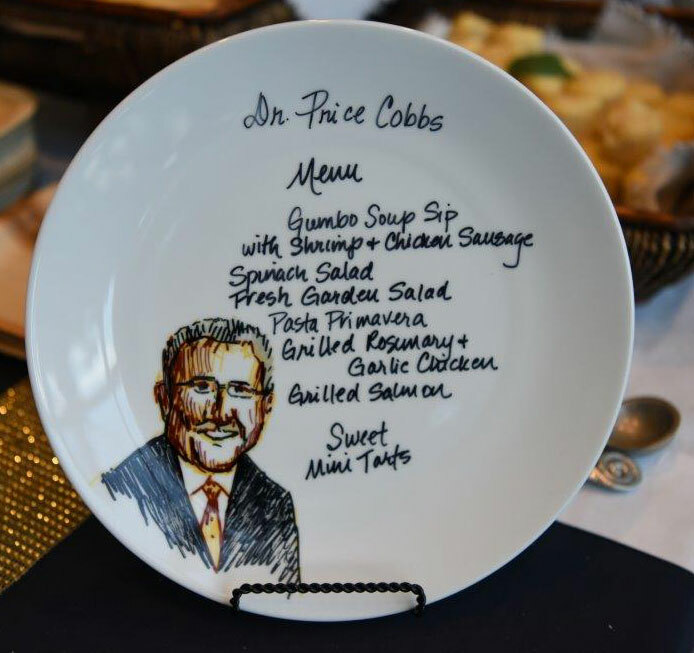 Tune into the magic of the good-byes that were said to Dr. Cobbs. 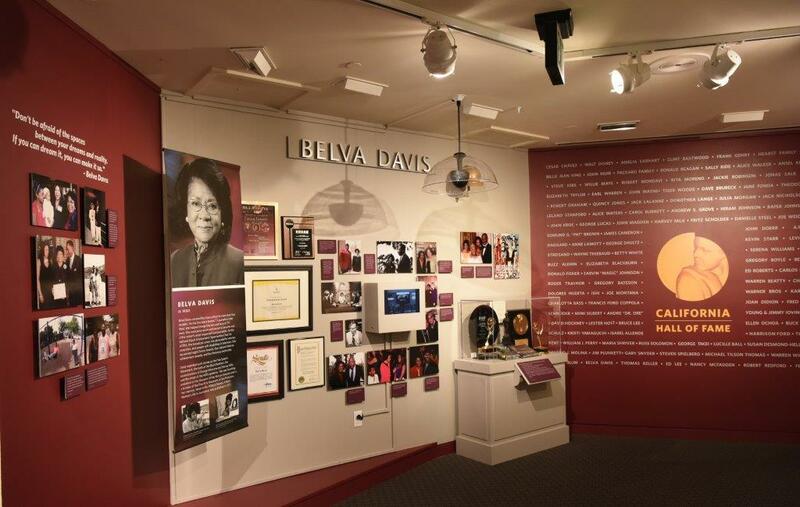 Belva Davis covered San Francisco Bay Area politics for over 5 decades. As the first black female TV journalist in the West, she helped change the face and focus of broadcast news. 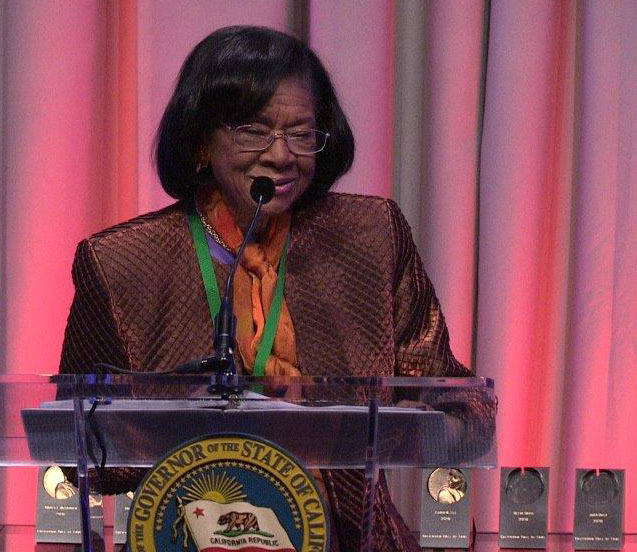 She overcame racism and sexism to become one of the nation's most respected journalists. As National Equal Employment Opportunities Chair for AFTRA, the broadcast union, she advocated for women, minorities and people with disabilities. She has 8 Emmy Awards, 4 lifetime achievement awards and 4 honorary doctorates. Davis reported such stories as the Free Speech Movement, the birth of the Black Panthers, the assassinations of George Moscone and Harvey Milk and the onset of the AIDS epidemic. 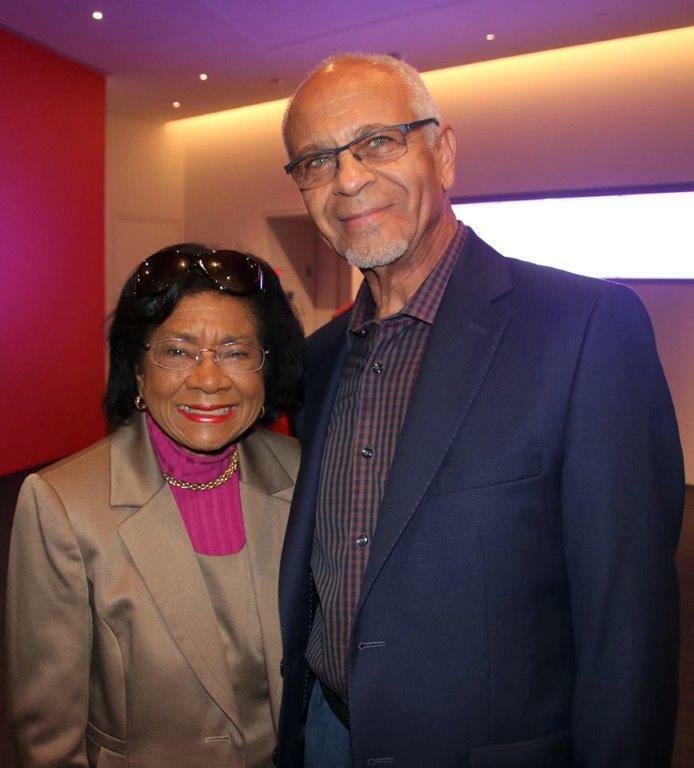 She was founding president of the Museum of the African Diaspora and is a trustee of the Fine Arts Museum of San Francisco. Her memoir, Never in My Wildest Dreams: A Black Woman's Life in Journalism, was published in 2011. 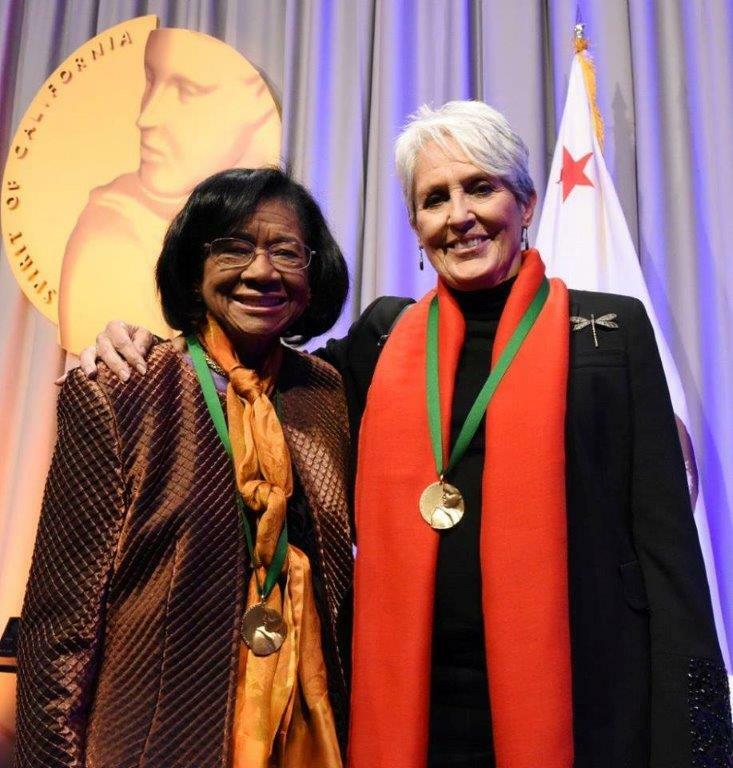 She was inducted into the California Hall of Fame along with Joan Baez, Robert Redford, Fernando Valenzuela, Mayor Ed Lee, Thomas Keller, Arlene Blum, and Nancy McFadden. 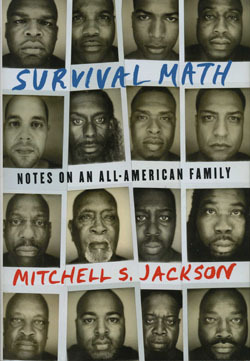 Mitchell S. Jackson came to San Francisco's The Bindery, run by Booksmith, to read from and to have a conversation about his book Survival Math: Notes on An All-American Family. Survival Math tells the story of a young man and a way of life lived against staggering odds. Mitchell shows us his youth in Portland, Oregon with an unforgettable mix of sharp humor, wide interrogation, and indelible tragedy. Jackson's mesmerizing voice and style draws you into the survival calculations for millions of American kids and families, revealing a need-to-know reality in all of us. Tune in! Donna Brazile, Yolanda Caraway, the Rev. Leah Daughtry, and Minyon Moore have worked behind the scenes of some of the country's most influential presidential campaigns in history, all four beginning their careers with the Rev. Jesse Jackson and eventually working with the likes of Bill Clinton, Al Gore, Barack Obama, and most recently, Hillary Rodham Clinton. 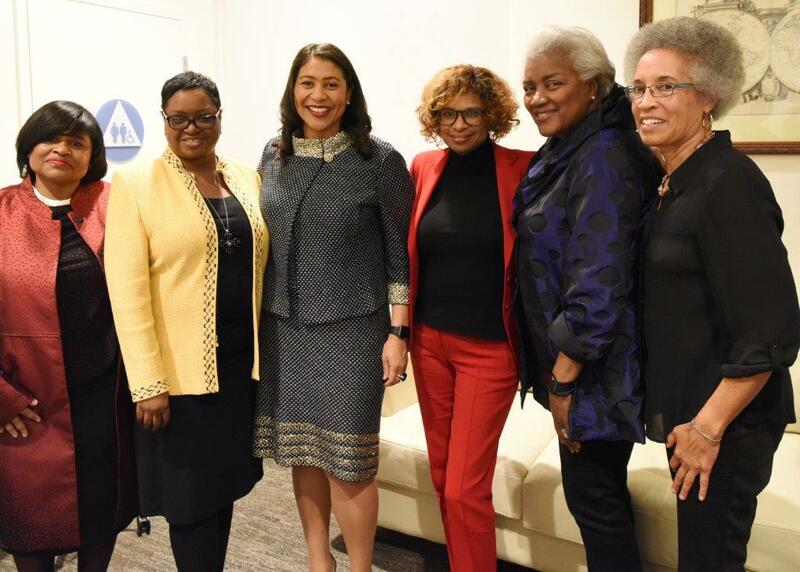 Together they form a political super-group they like to call "The Colored Girls," and like many other women of color in politics, they are unsung heroes of public service who have dedicated their lives to demanding diversity in American politics. Brazile, Caraway, Daughtry, and Moore paved the way for many women and people of color currently in the political arena. 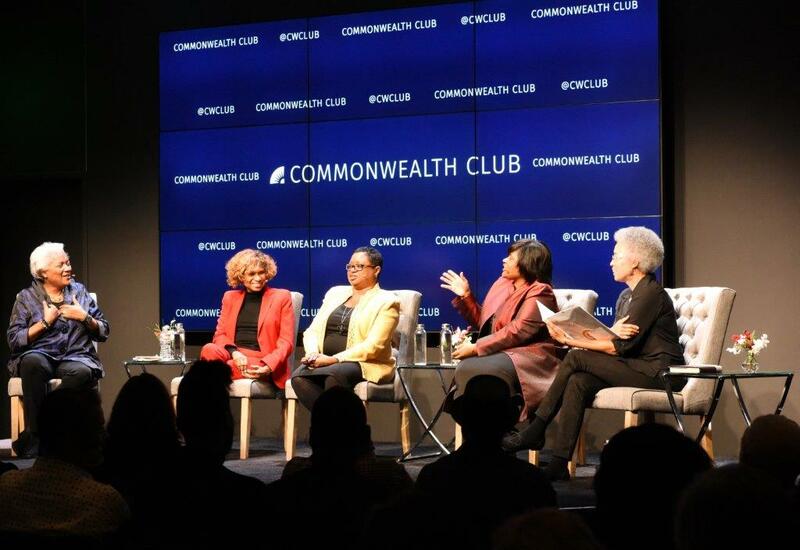 They visited San Francisco's Embarcadero Commonwealth Club on the heels of an exciting mid-term election where the topic of diversity was at the forefront. 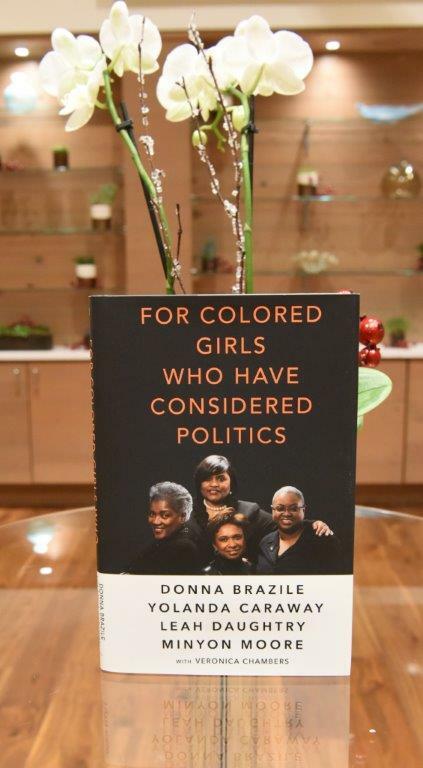 Join us as the four women discuss their new book For Colored Girls Who Have Considered Politics, which chronicles their incredible stories and offers insight on the many hurdles they've faced in their political careers. They are joined on stage with moderator Judge LaDoris Hazzard Cordell (Ret.). 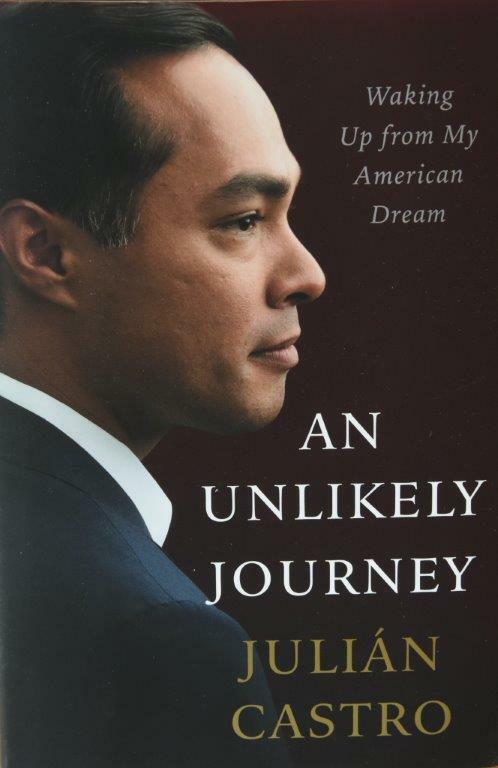 In many ways there was no reason Julián Castro should have been successful. Born to unmarried parents in a poverty-stricken neighborhood of a struggling city, his prospects of escaping this circumstance seemed bleak. Yet, he and his twin brother Joaquin did not let cynicism hold them back. Instead, he aspired to achieve the American dream despite unlikely odds. Castro's success as the Mayor of San Antonio, Texas, propelled him onto the national stage, where he was the keynote speaker at the 2012 Democratic National Convention, the same spot President Obama held in 2004. He then went on to Washington, D.C., where he served as the Obama administration's secretary of housing and urban development. His meteoric rise has many wondering if a presidential run is in his future. 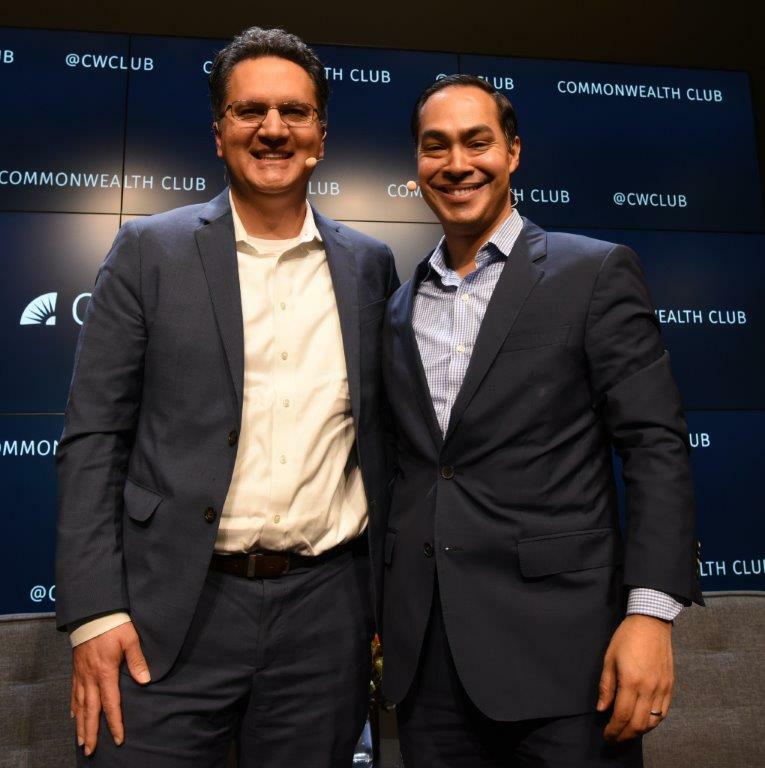 In conversation with ACLU Northern California Executive Director Abdi Soltani, Castro tells the unlikely story of how he believes the American dream can still lift unlikely heroes, no matter one's politics. 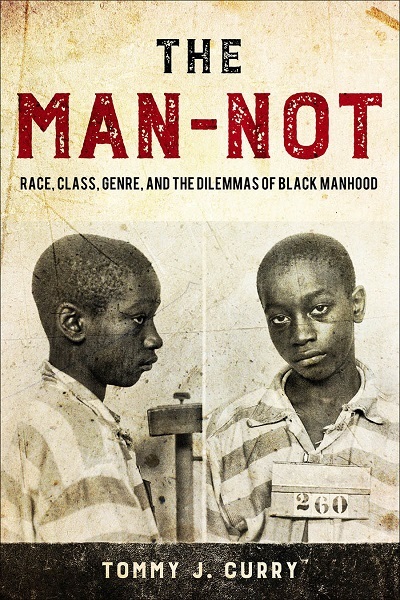 Dr. Tommy J. Curry examines the perspective our society and the world has on the manhood of black boys and men. Tune in! In 2014, Mother Jones journalist Shane Bauer made national headlines when he went not-so-undercover as a guard at Winn Correctional Center, a private prison in Louisiana. He used his real name and, due to lack of any background checks, remained employed for four months. 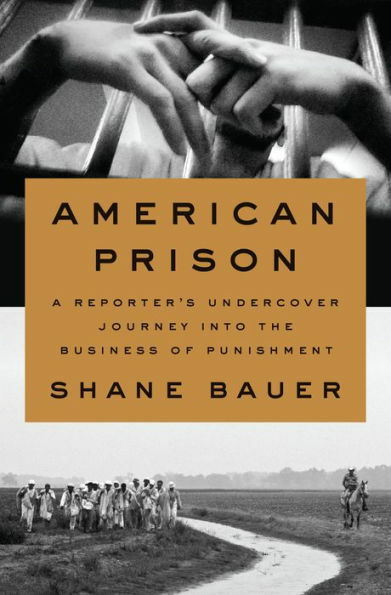 In that short time, Bauer witnessed firsthand the horrific conditions both prisoners and guards faced at the hands of the billion-dollar private prison industry and wrote an exposé that became Mother Jones' most read piece of all time. He argues that the private prison system is rarely held accountable for the atrocities that happen quietly within its concrete walls. Bauer discusses his unique experience, the for-profit industry's past and present in American history, and the state of justice at the intersection of our legal system, capitalism and mass incarceration, on stage at San Francisco's Embarcadero Commonwealth Club with Judge LaDoris Hazzard Cordell (Ret.). Tune in! 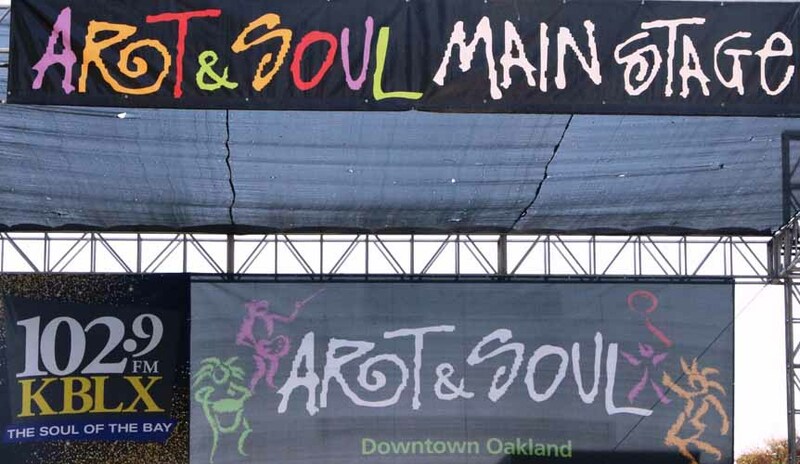 Congresswoman Barbara Lee has spent 20 years representing Oakland and the Easy Bay in Congress. 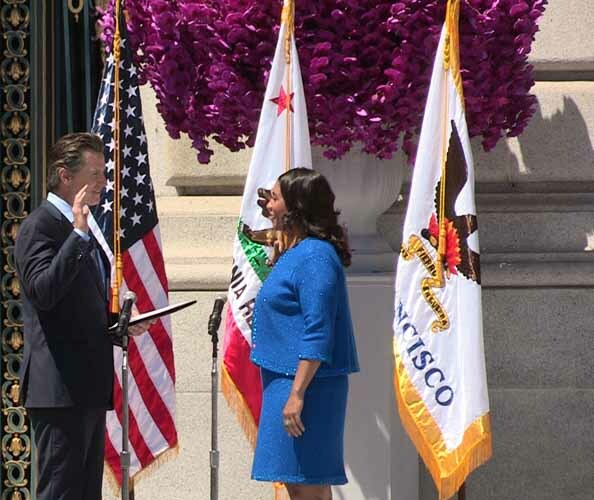 First elected as U.S. representative for California's 9th (now 13th) congressional district in 1998, she has enjoyed a storied career, including stints within the California State Assembly and State Senate. 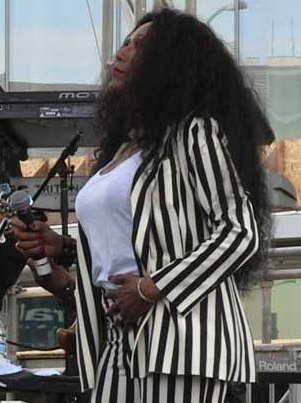 Throughout her career, Lee has advocated for LGBTQ rights, minority rights, women's rights and an end to the cycle of poverty. Most notably, she was the one vote against the war on terror, for which she was lauded by the anti-war community. Today, she serves on the House Appropriations Committee and the House Committee on the Budget. 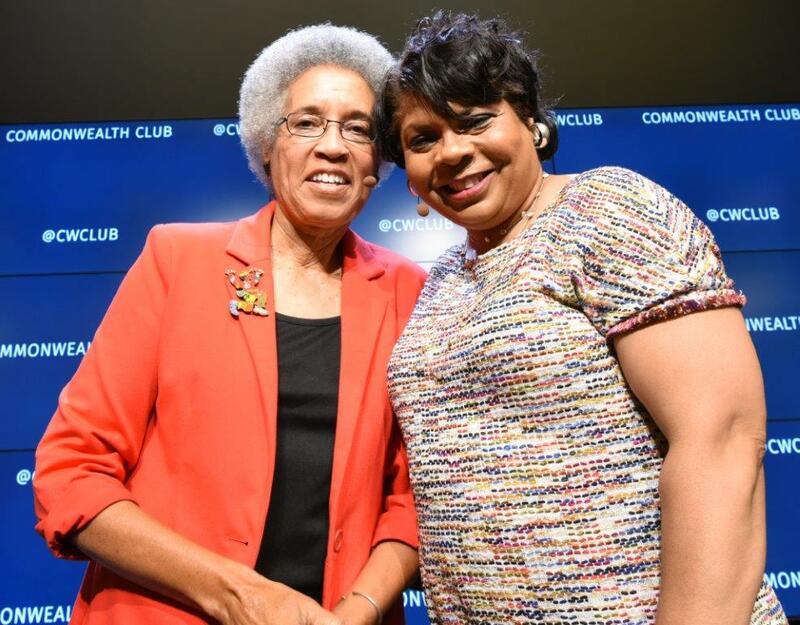 She has previously served as chair of the Congressional Black Caucus. 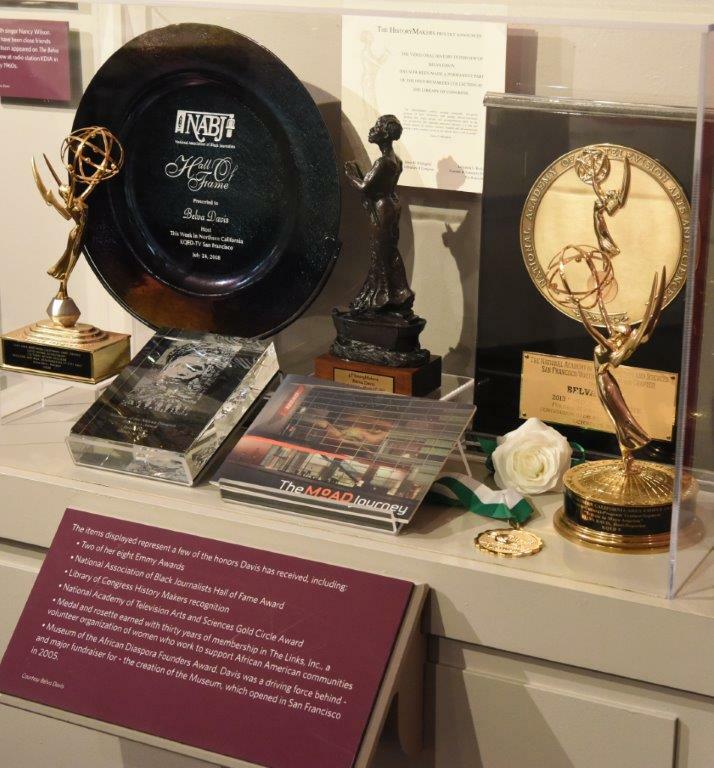 She's in conversation with Emmy Award-winning TV Journalist Belva Davis. Tune in! Many in the press say President Trump's administration has decidedly waged war against them. The President and his former top aide referred to media as the "opposition party" and took the unprecedented step of banning cameras from the White house briefing room. 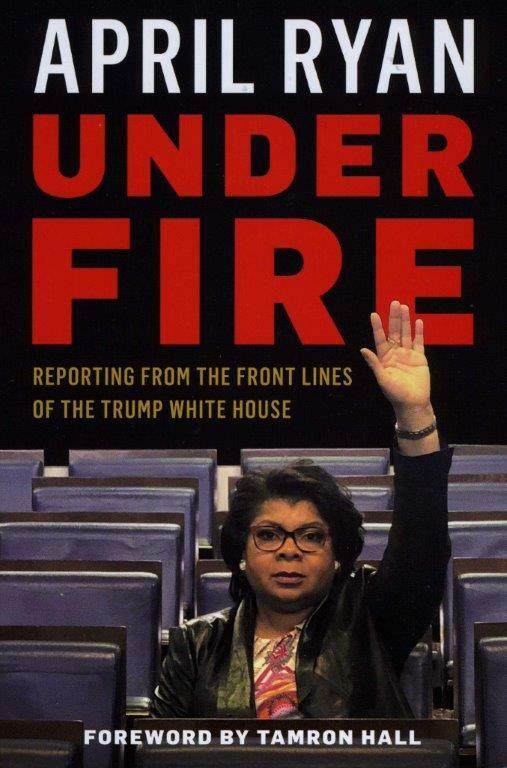 Forced to adjust under a new environment, veteran White House reporter April Ryan knows the chaos within the briefing room and the struggle to ask the difficult questions in the face of unprecedented scrutiny. Under Fire: Reporting from the Front Lines of the Trump White House brings readers into the White House to experience the difficulty of contemporary journalism. 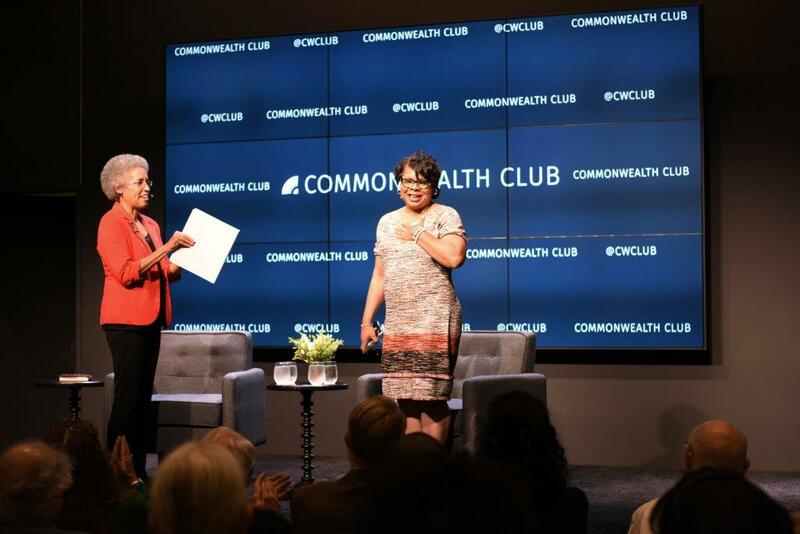 April Ryan has served as a White House correspondent since 1997 and recently joined CNN as a political analyst. 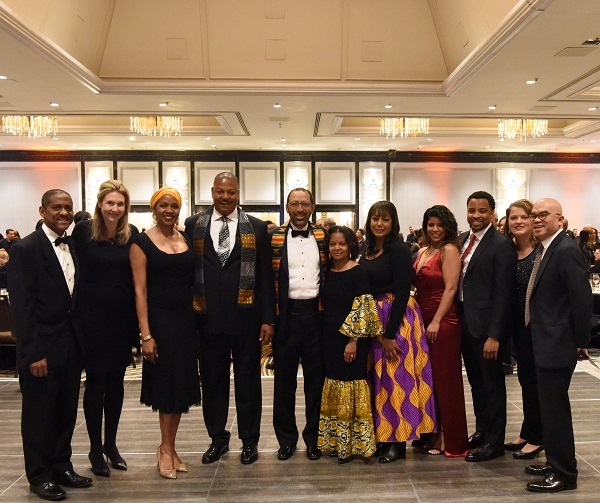 In 2017, the National Association of Black Journalists named Ryan the journalist of the year. 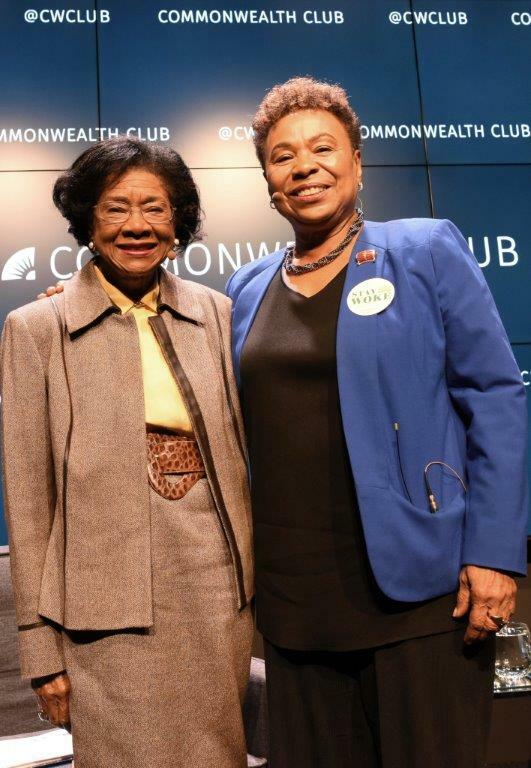 She was in conversation at San Francisco's Embarcadero Commonwealth Club with judge LaDoris Hazzard Cordell (Ret.) Tune in! During his 2016 campaign, then-candidate Donald Trump posed this question to African-Americans, asking them what did they have to lose in voting for him. To Fox News host Juan Williams, this comment struck a nerve. 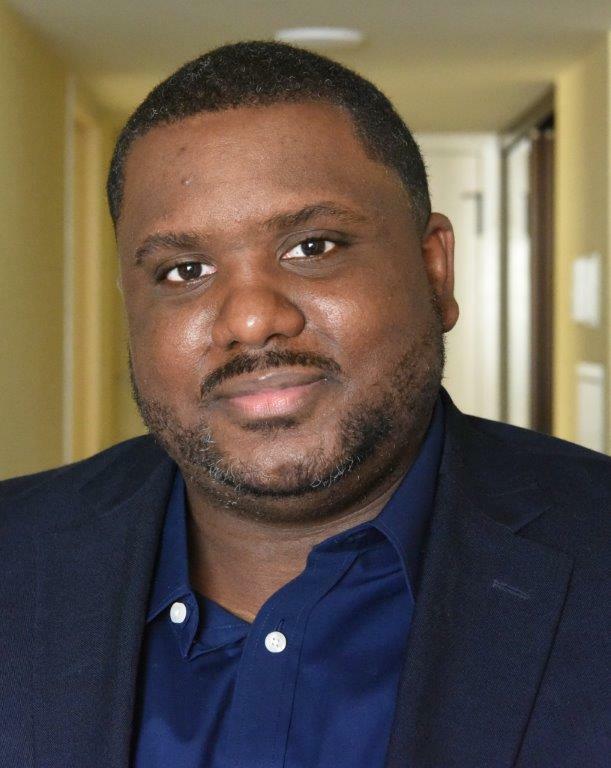 While President Trump considers himself a protectorate for African- American communities around the nation, Williams argues that Trump's record of racist remarks and his reluctance to condemn acts of racialized violence demonstrates otherwise. 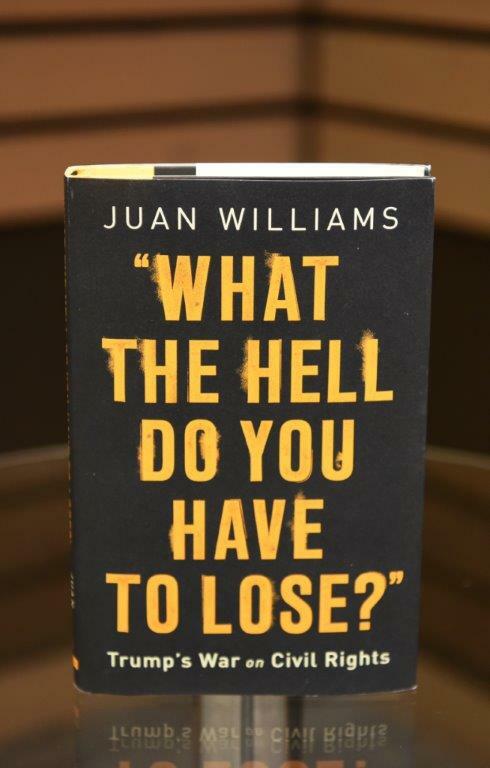 Williams illuminates all the rights and privileges that communities of color fought for in the past, rights he now believes should be relentlessly protected today. He focuses on key components of the 1964 Civil Rights Act and lesser-known heroes such as Bob Moses, A. Phillip Randolph and Everett Dirksen. 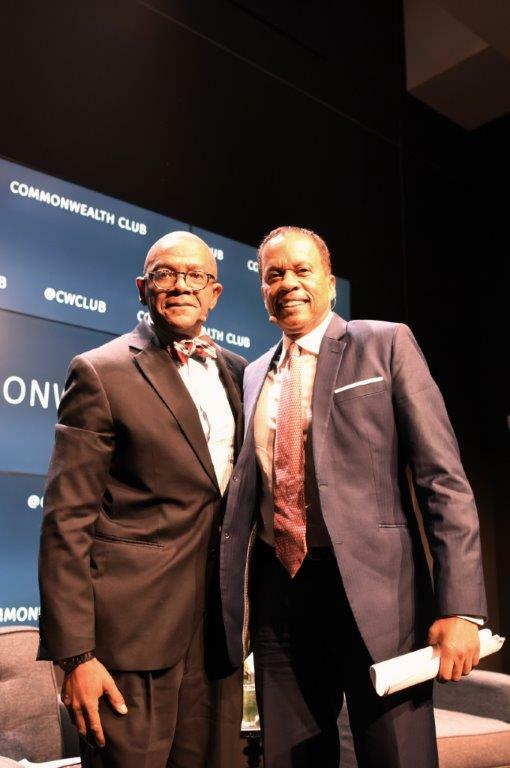 He's in a powerful conversation about the war on civil rights and where America can move forward with University of San Francisco Professor of Politics James Taylor. Tune in! 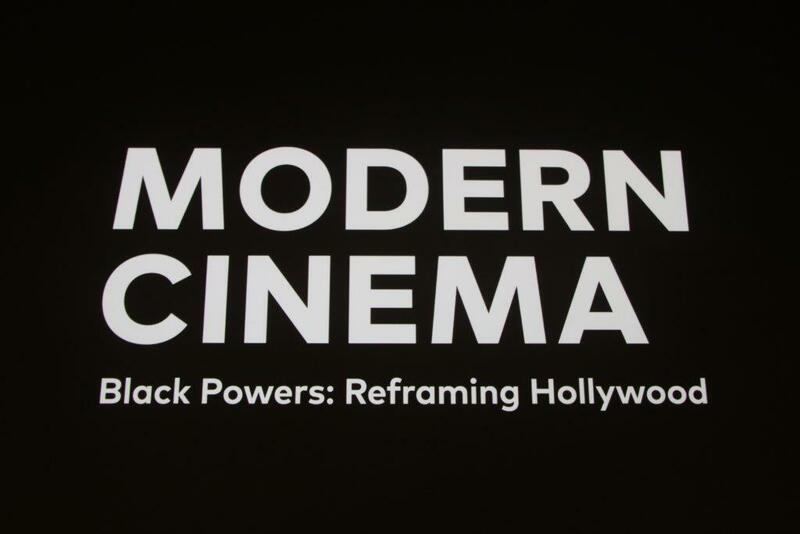 The San Francisco Museum of Modern Art (SFMOMA) honored pioneering film director Michael Schultz whose directing credits include Cooley High, The Last Dragon, Sgt. Pepper's Lonely Hearts Club Band, Carbon Copy, which starred the then-up-and-coming Denzel Washington, and many more. 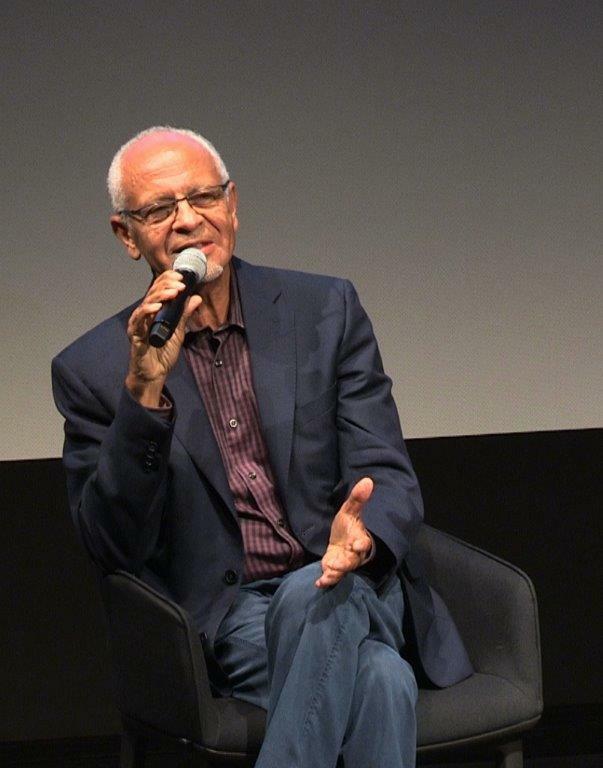 In conversations at SFMOMA he talked about his career, the business of Hollywood and two of his blockbuster hits, Car Wash and Krush Groove. Tune in! In 2015, in the midst of police brutality and social unrest, DeRay McKesson rose to national prominence not only for his role in the Black Lives Movement in Ferguson but also for his platform of choice: social media. Since his rise as a figure in both traditional and online activism, McKesson has also established a wide-ranging career, running the gamut from podcast host of the popular Pod Save the People show under crooked media to mayoral candidate in Baltimore's 2016 election. 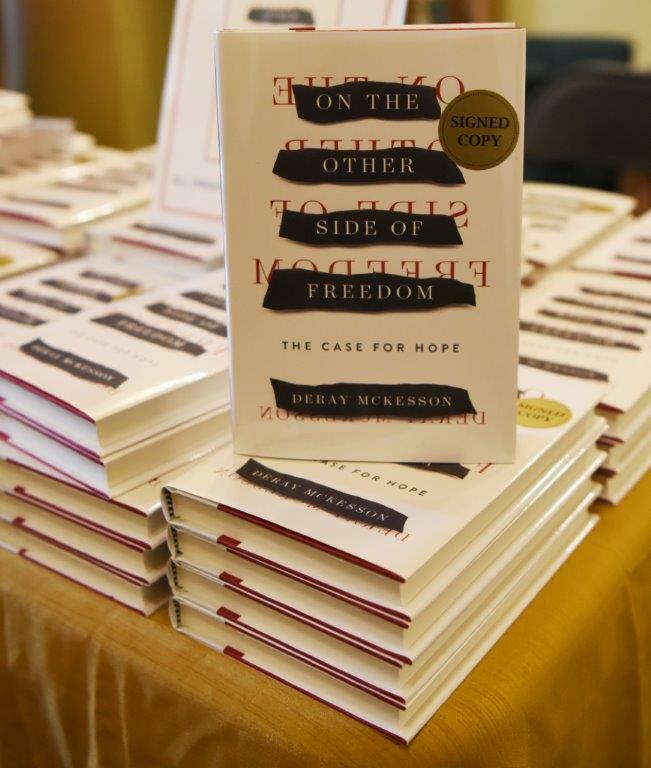 His new book, On the Other Side of Freedom: The Case for Hope, is a memoir that dives into the systems that keep racial injustice in place. 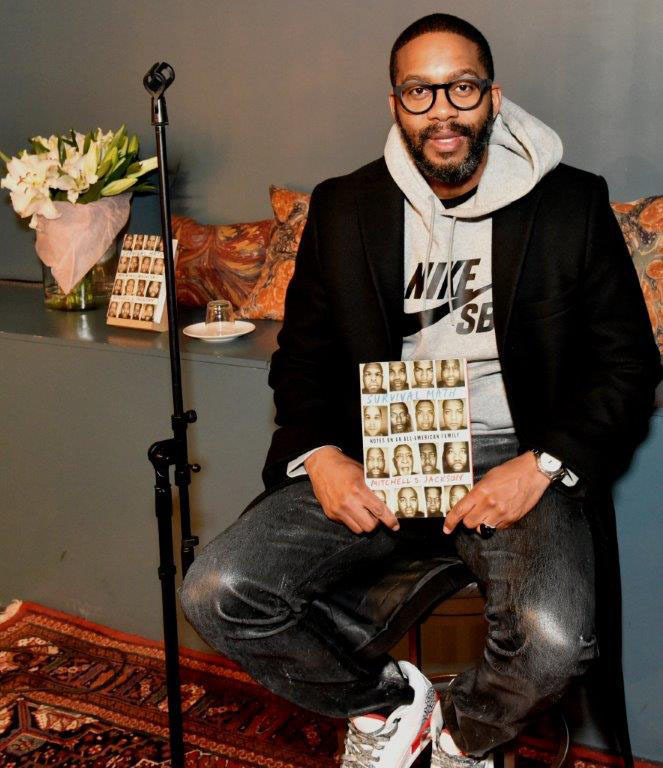 The book takes an in-depth look at the United States' complicated history with oppression and race relations while also tracking the importance that technology has served in finding "the other side of freedom." 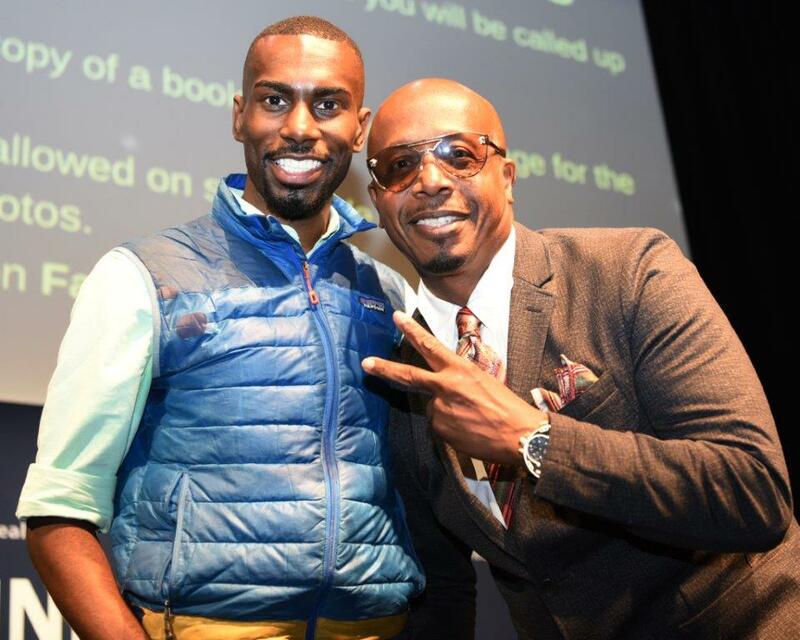 He's in conversation with Rapper, Producer, Entrepreneur MC Hammer. This broadcast is part of the Commonwealth Club's Good Lit Series, underwritten by the Bernard Osher Foundation. Tune in! 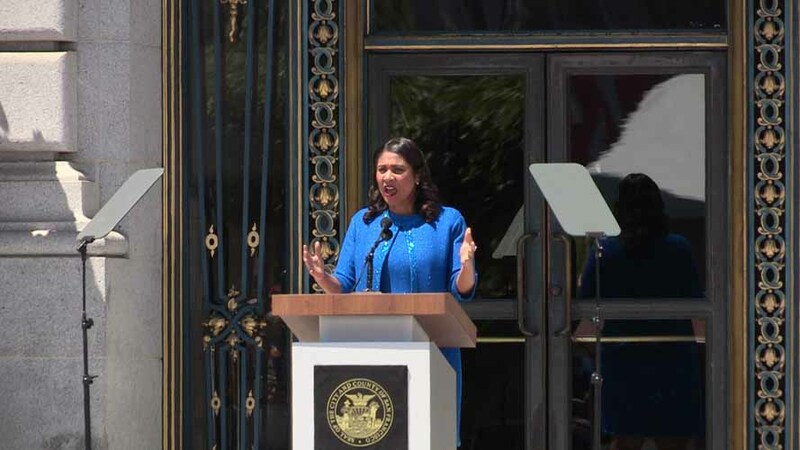 San Francisco political and other women leaders celebrated Women's Equality Day on the steps of San Francisco's City Hall. Tune in! Dr. Nina L. Shapiro, Director of Ear, Nose, and Throat at the Mattel's Children's Hospital UCLA and Professor at the David Geffen School of Medicine at UCLA, took time out of her busy schedule to appear at San Francisco's prestigious Commonwealth Club to talk about her book, which is a doctor's guide to medical myths, exaggerated claims, and bad advice. 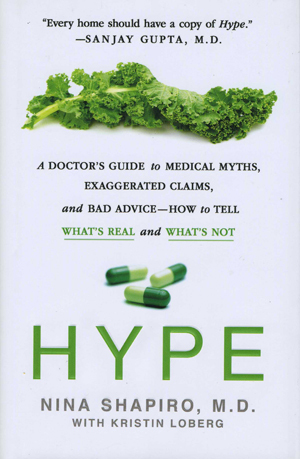 It also tells us what's real and what's not regarding medical issues and health concerns that most of the public have during their lifetime. Tune in! 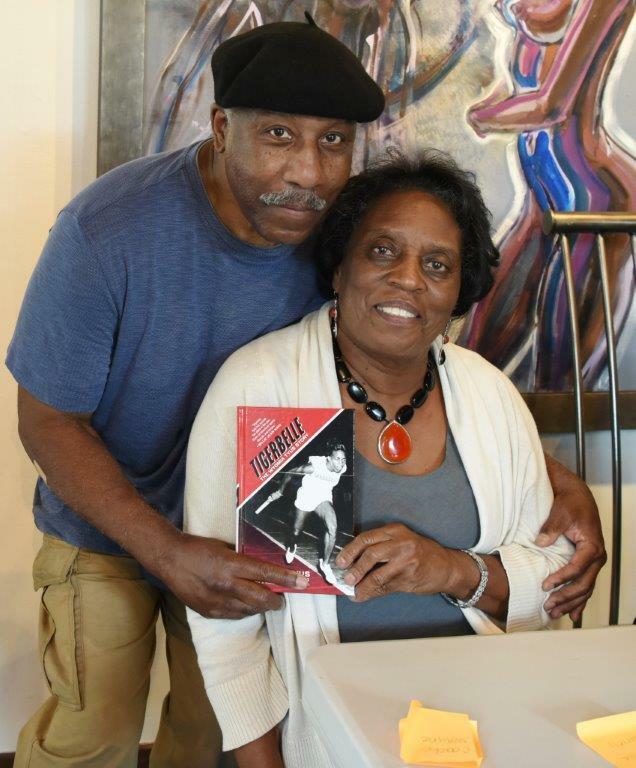 In 1968 Wyomia Tyus became the first person to win a Gold Medal in the 100-meter sprint in two consecutive Olympic Games, a feat that would not be repeated for twenty years or exceeded for almost fifty. 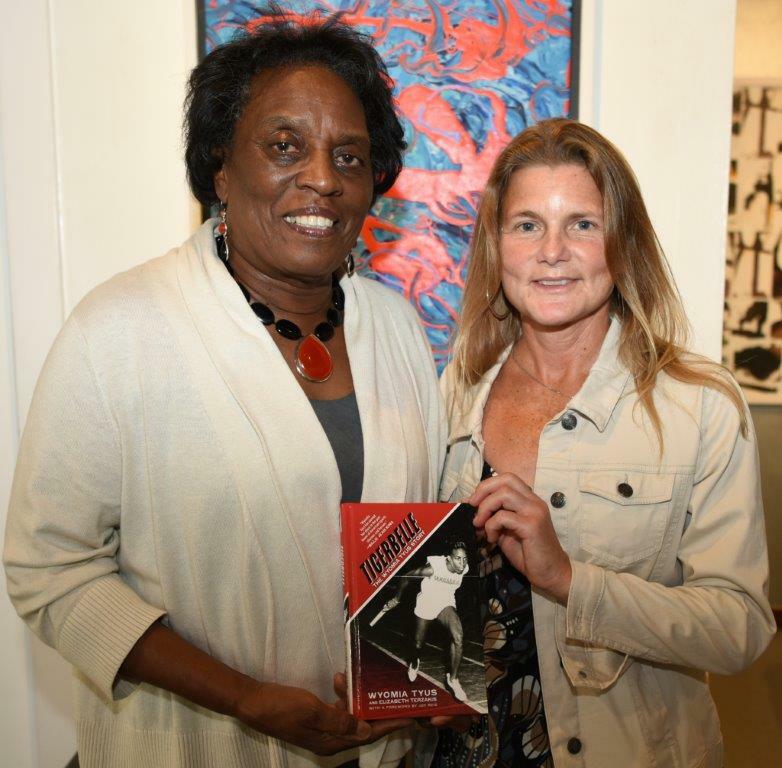 Tigerbelle: The Wyomia Tyus Story is a new autobiography chronicling Tyus's journey from her childhood as the daughter of a tenant dairy farmer through her Olympic triumphs to her post-competition struggles to make a way for herself and other female athletes. She talks about her life as an athlete and her new world tour book-signing. Tune in! 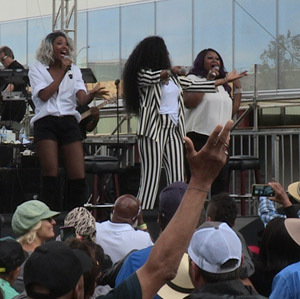 The legendary R&B vocalists The Pointer Sisters returned to the place of their birth—Oakland, California—on the stage of Art+Soul's 18th Celebration, to perform and to accept the Key to The City. Everybody was excited. Tune in! 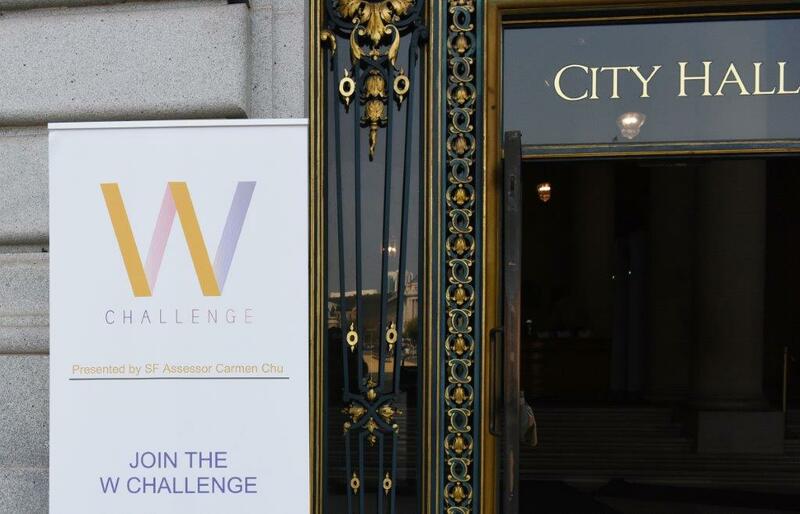 A historic event took place on the steps of San Francisco's City Hall when the City's first black female Mayor was inaugurated. Her message: "Everyone will be welcome." 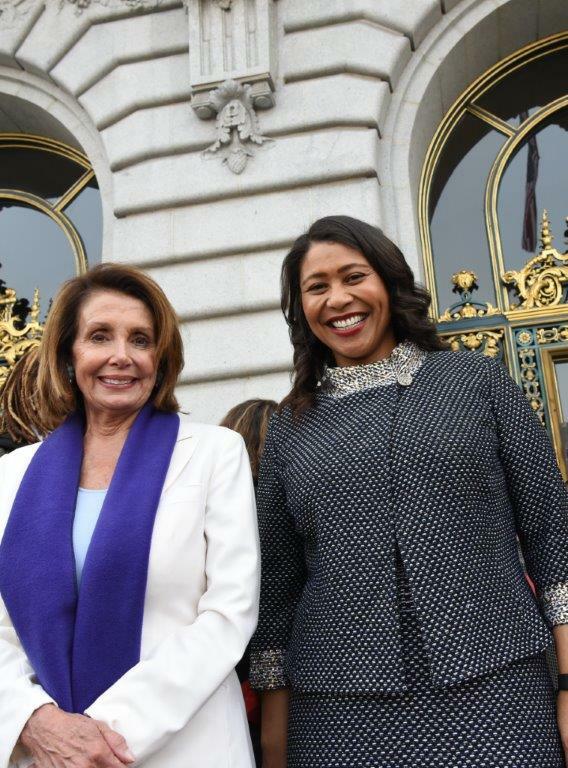 Click to watch San Franciscans congratulate London Breed. 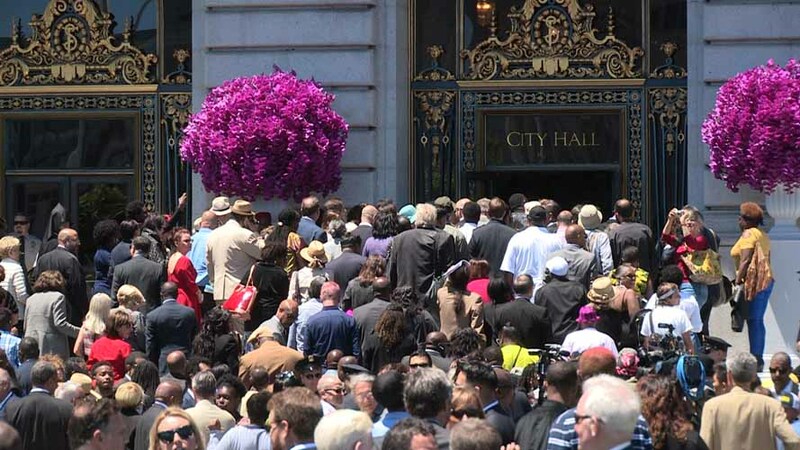 "All will be welcome to City Hall."